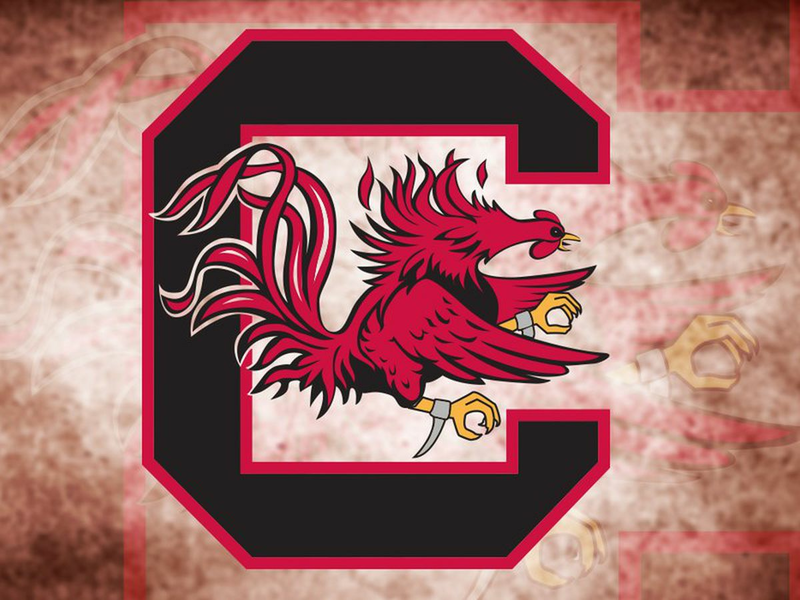 CHARLESTON, S.C. (AP) – Jarrell Brantley had 21 points and 14 rebounds as College of Charleston beat Elon, 72-53, on Thursday night at TD Arena. Grant Riller added 17 points and seven rebounds for the Cougars (15-6, 4-4 CAA), while Jaylen McManus had 12 points off the bench. Tyler Seibring scored 16 points for the Phoenix (6-15, 2-6 CAA) and Steven Santa Ana added 13 points and eight rebounds. McManus hit consecutive 3-pointers to cap a 23-7 opening run for the Cougars as they built a 33-26 halftime advantage. Elon pulled within five points midway through the second half, but didn’t get closer. 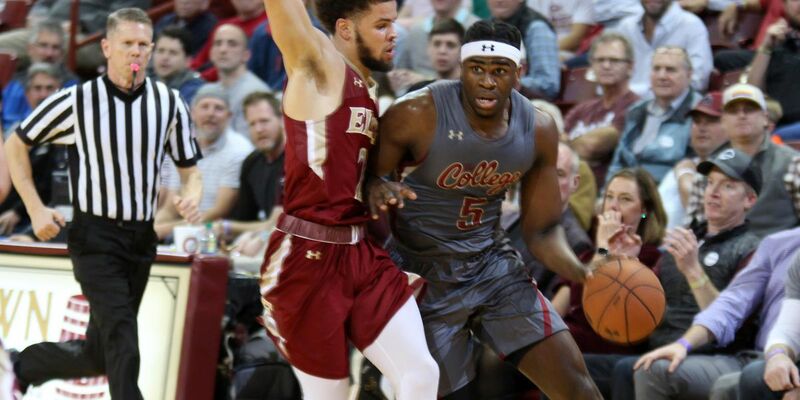 • For the eighth-straight CAA game, College of Charleston went with the starting five of Marquise Pointer, Grant Riller, Brevin Galloway, Jarrell Brantley and Nick Harris (4-4). • With the win, College of Charleston extends its lead to 20-7 in the all-time series with Elon. The Cougars have won five out of the last six meetings between the two former Southern Conference rivals. • Jarrell Brantley extended his double-digit scoring streak to 21-consecutive games this season with his seventh double-double of the year with a game-high 21 points and 14 rebounds versus Elon. It marked the 30th double-double and 25th 20-point game of his career. He has now tabulated 1,674 career points and 864 career rebounds to date. • Grant Riller has now scored in double figures in a career-best 16-game stretch turning in 17 points and a career-high seven rebounds against Elon. He still ranks 10th all-time in career scoring with 1,525 points to date. • Jaylen McManus came off the bench and recorded a season-high 12 points on a career-best shooting performance from 3-point range (4-for-4) versus the Phoenix. He also brought down three rebounds and made a block and steal in 21 minutes of action. • The CofC defense held Elon to the second-lowest scoring output by an opponent this season with 53 points. The Cougars previously held UAB to 51 points on Nov. 23, 2018 at the AdvoCare Invitational in Orlando. It was also Elon’s lowest-scoring output of the season and the second most turnovers (17) by an opponent this year. • The Cougars beat the Phoenix by a 19-point margin of victory – the third most this season behind a 25-point win at Siena on Dec. 18 and 23-point victory over UAB on Nov. 23.